Full feature custom PCB prototype service at low cost. We specialize in Quick turn PCB services with an industry leading turnaround time as fast as 48 hours. 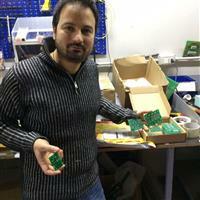 utilize our entry-level prototype PCB services with up to 500 boards completed in a few days. We provide production quantity PCBs at competitive go-to-market pricing with no NRE mins or contracts. 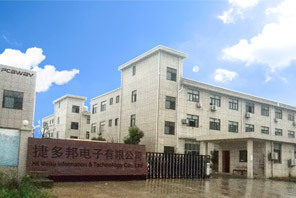 We have the capabilities to manufacture 1 to 8 layered pcb. the turnaround time depends on the complexity and quantity of the boards needed. Through the years we are proud to have been keeping an on-time delivery rate of 99%. We know, apart from PCB quality, theother most important factor is the shortest possible lead-time, which is crucial for engineers' R&D works, especially in the stage of prototyping. Our pricing structure is transparent and has no hidden cost in it. Our price is one of the most competitive in the world, and is just a fraction of what other American or European fabricators normally charge you. 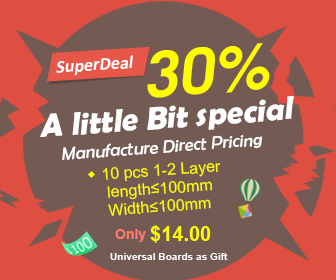 Even many price-sensitive customers like students and hobbyists largely rely on us for their PCB prototype and fabrication orders. We try our utmost to save your money and time. As a leading PCB manufacturer, we take on projects ranging from simple double-sided to 6 layers military PCBs. Committed to total quality in every department by doing it right the first time.